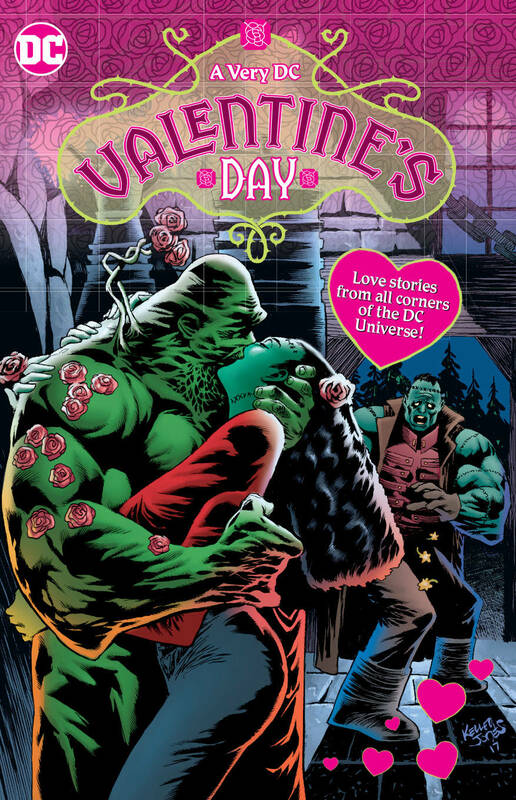 For the first time, DC collects love stories of the World's Greatest Super Heroes. Wonder Woman consults Eros himself about her feelings for the Man of Steel! Aquaman makes waves as he treats his wife like a queen for a day! And Barbara Gordon has always been too busy for romance, but could her role as Batgirl bring her back to the first guy she ever kissed? 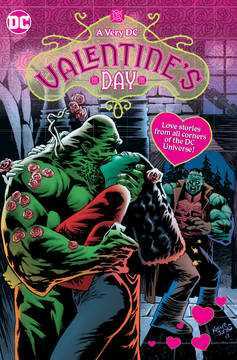 Collects Young Romance: The New 52 Valentine's Day Special #1, Young Monsters in Love #1 and Harley Quinn Valentine's Day Special #1..